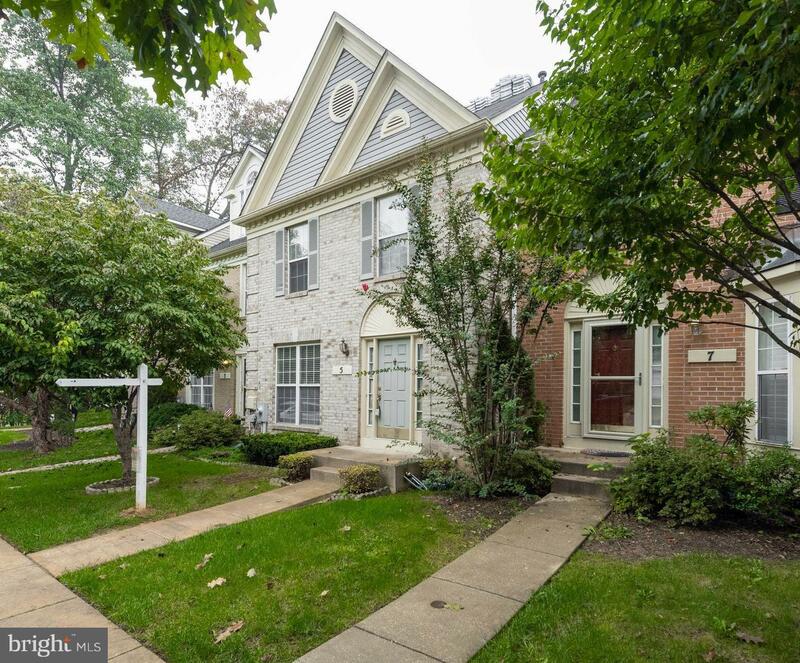 Lovely curb appeal allows for a lifestyle of comfort &casual elegance in this 3 BR &3~ BA brick front townhome in popular Chapel Gate! 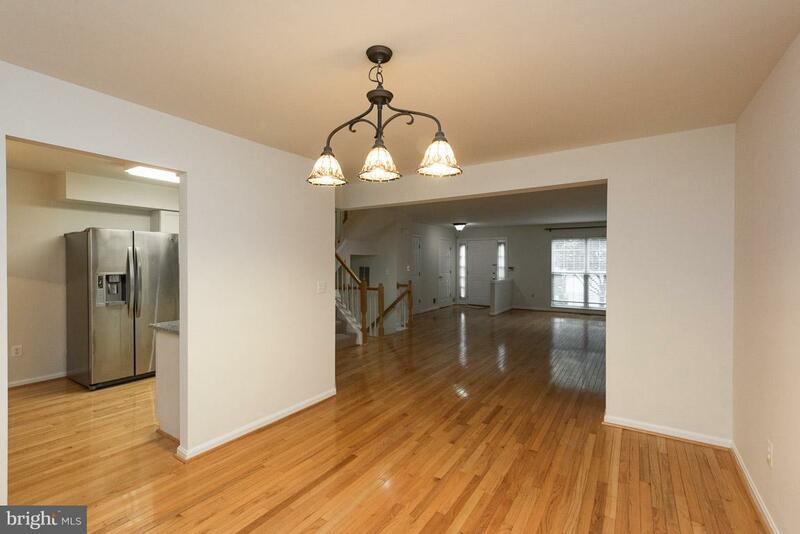 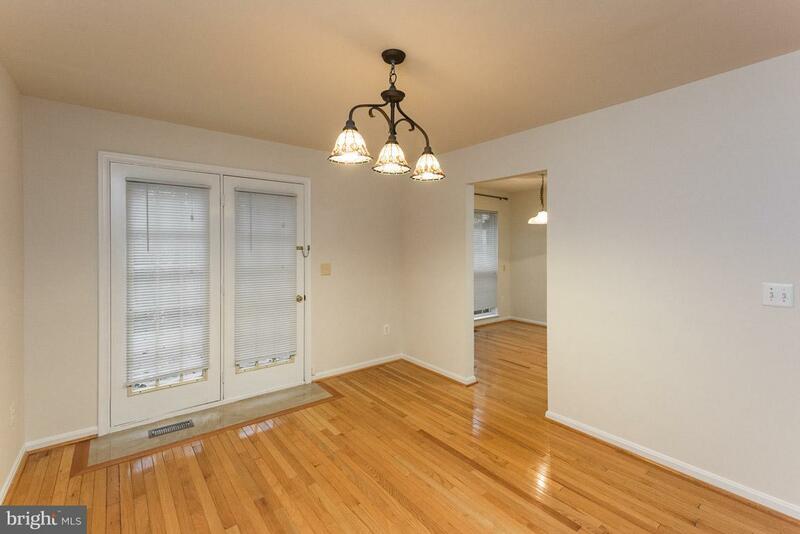 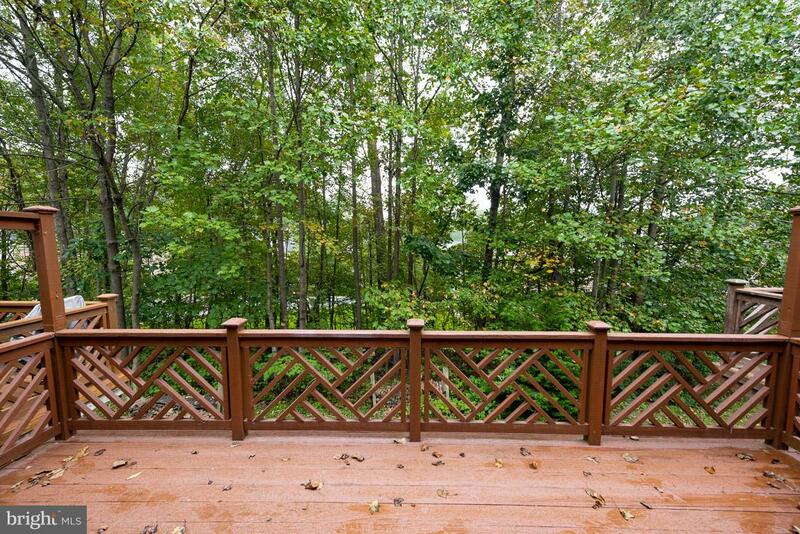 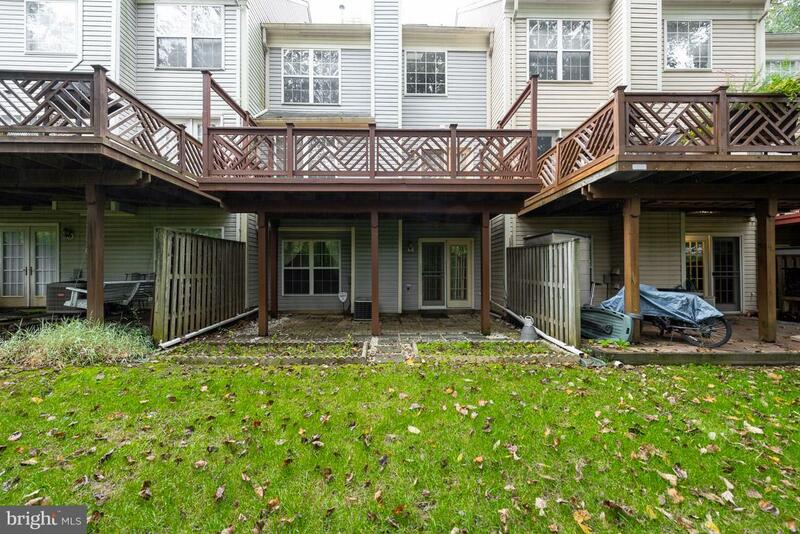 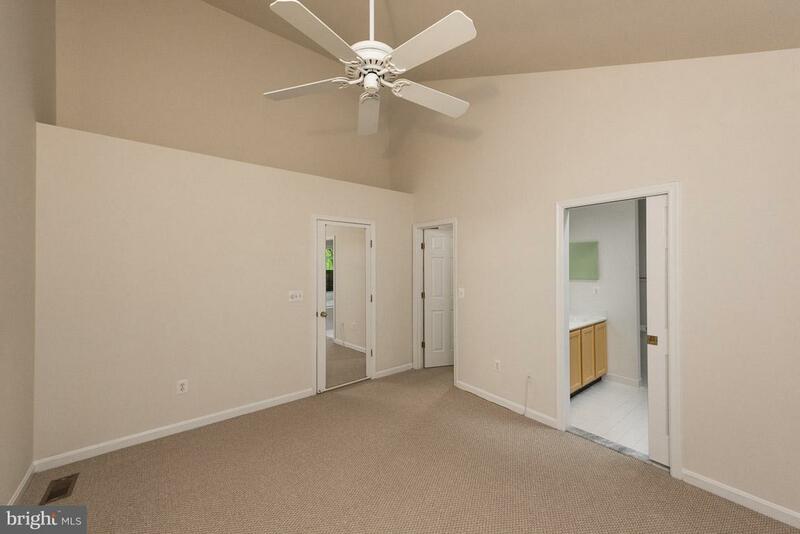 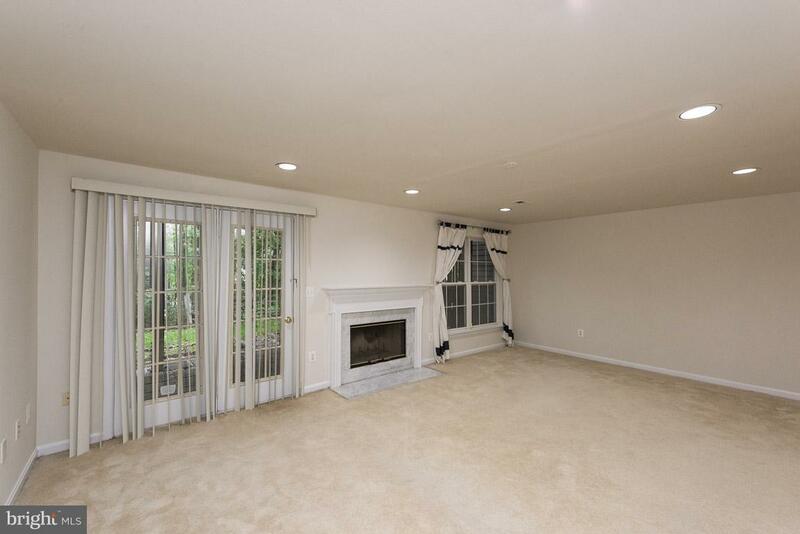 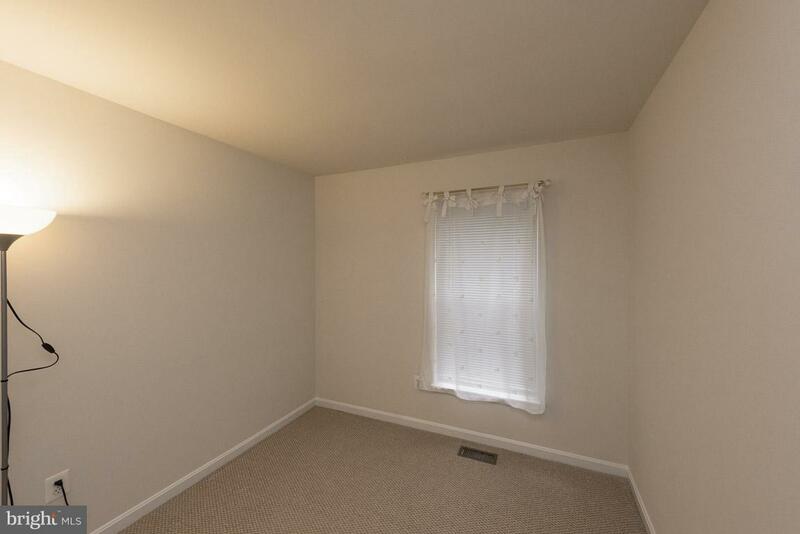 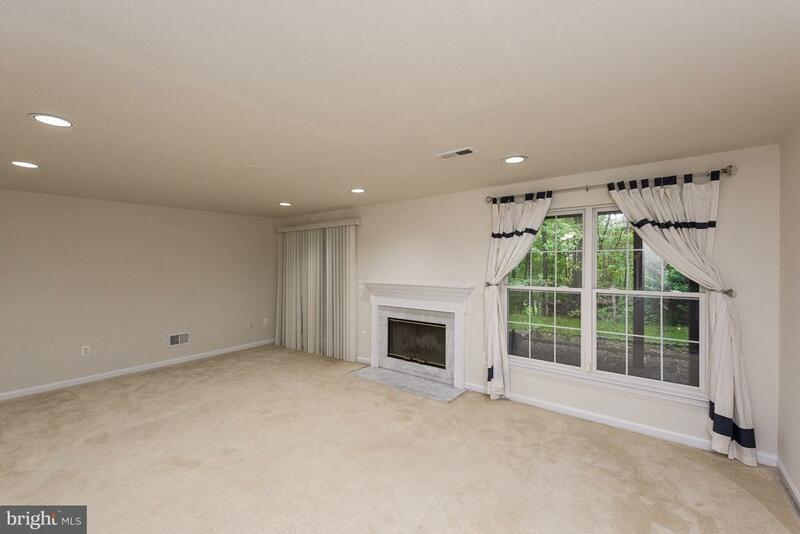 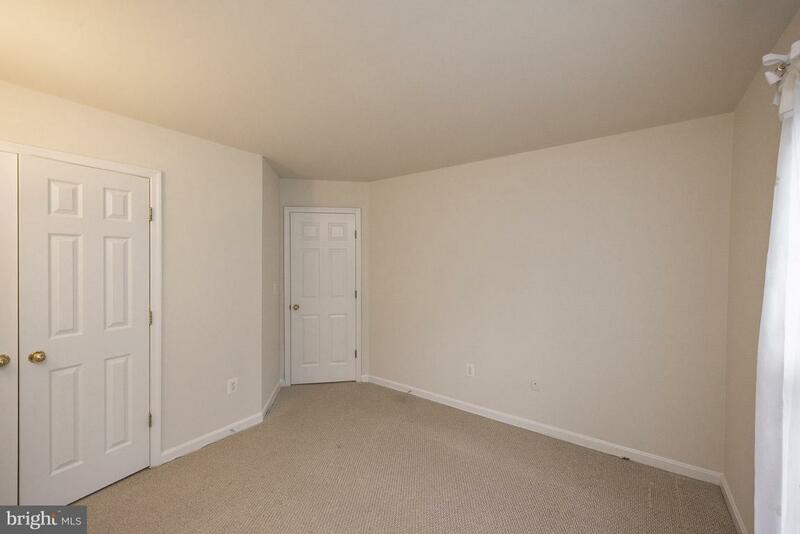 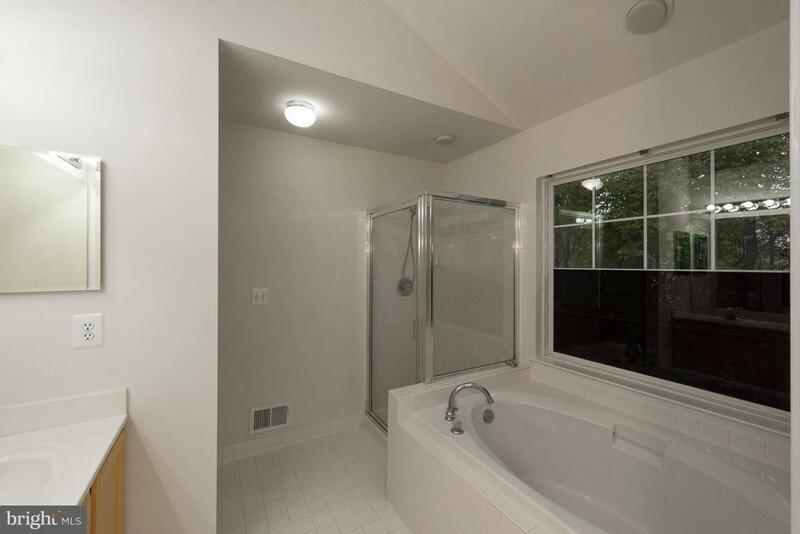 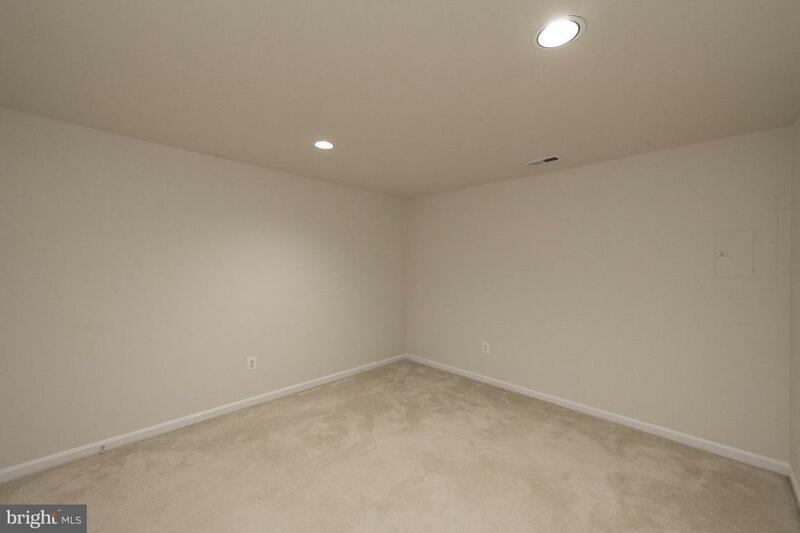 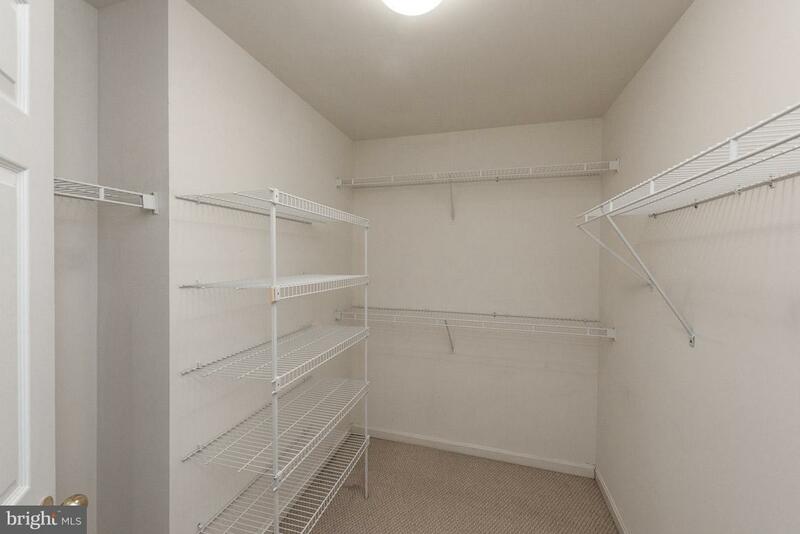 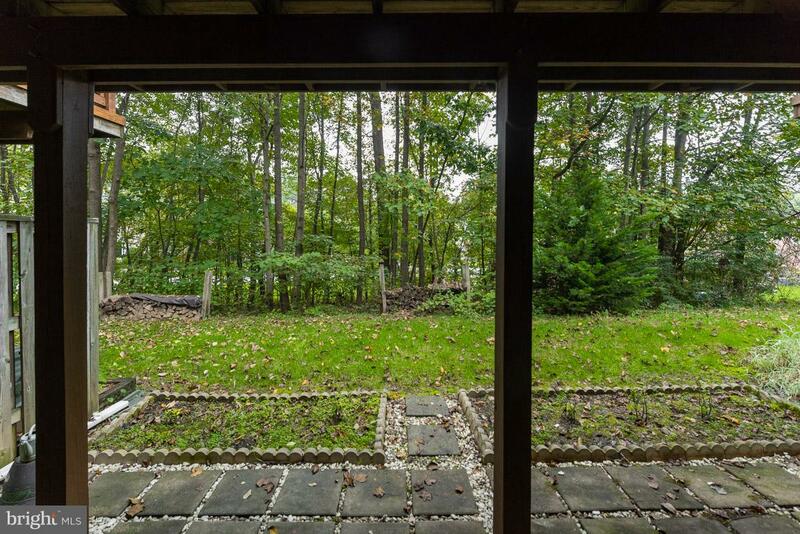 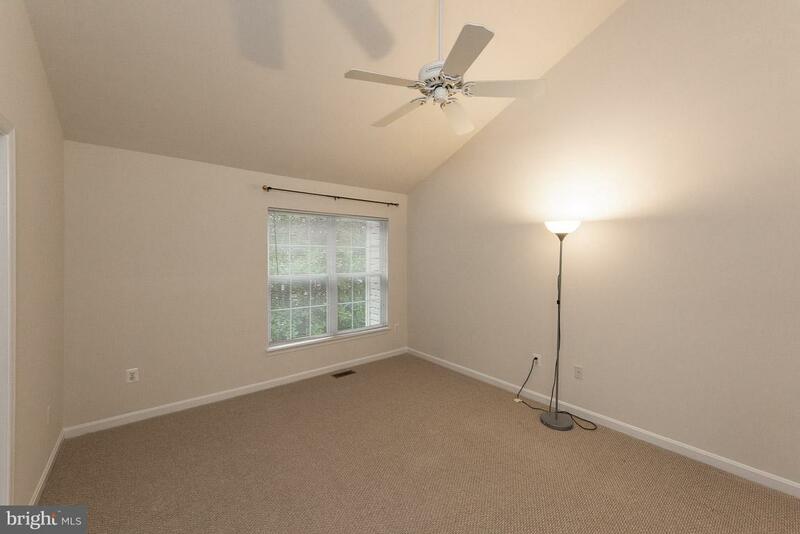 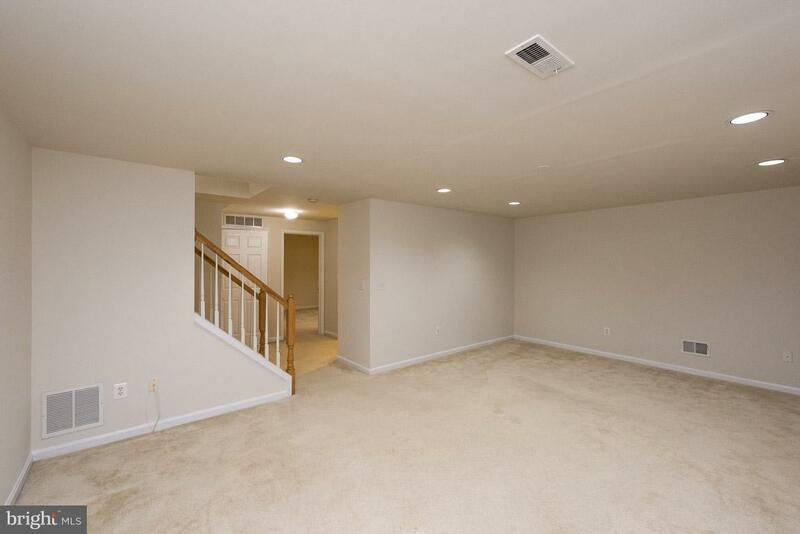 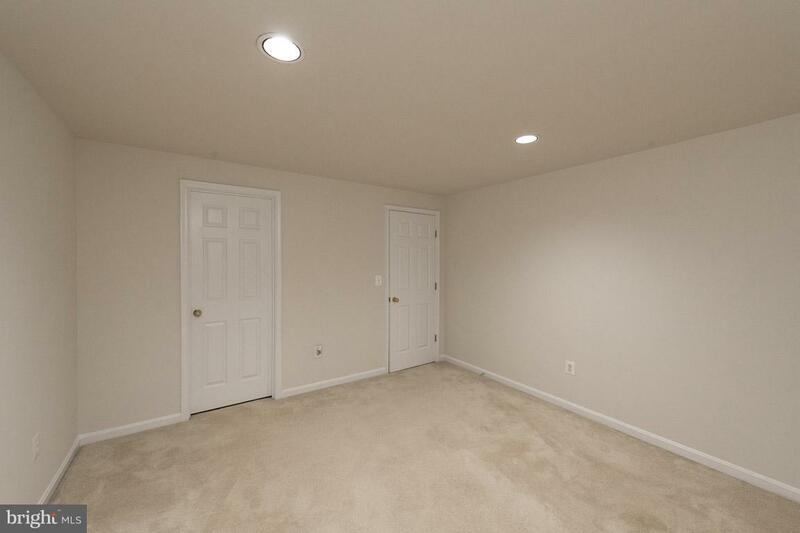 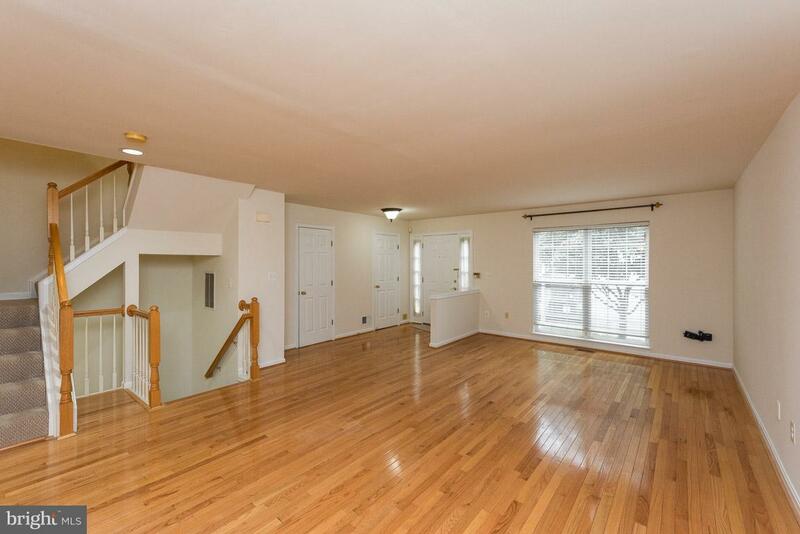 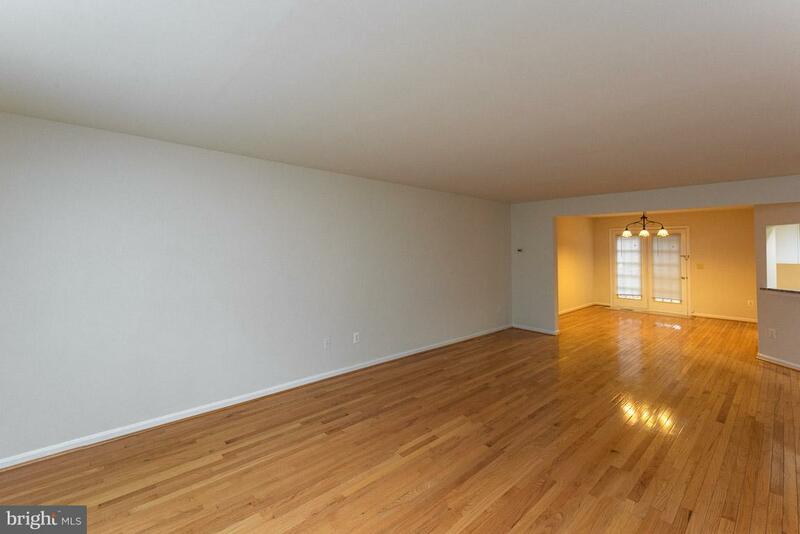 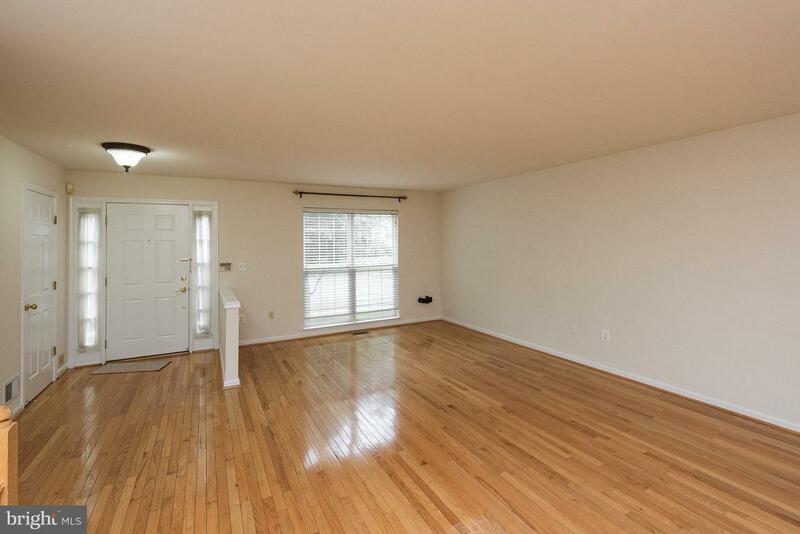 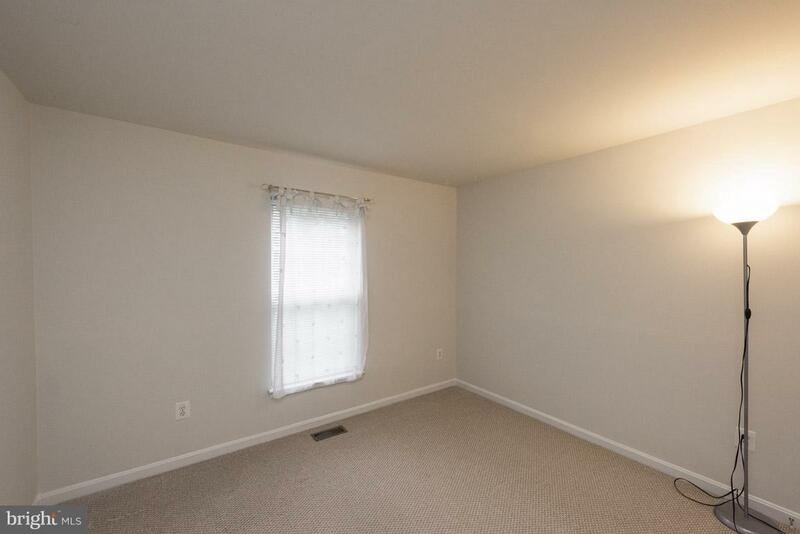 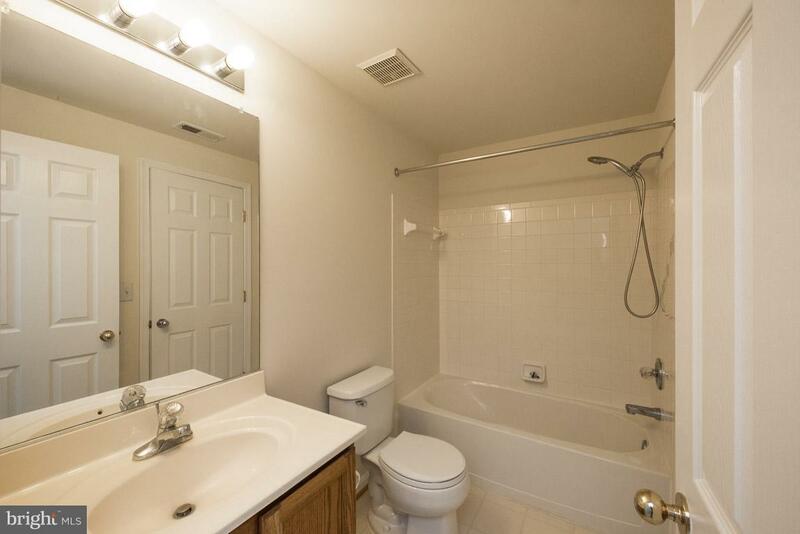 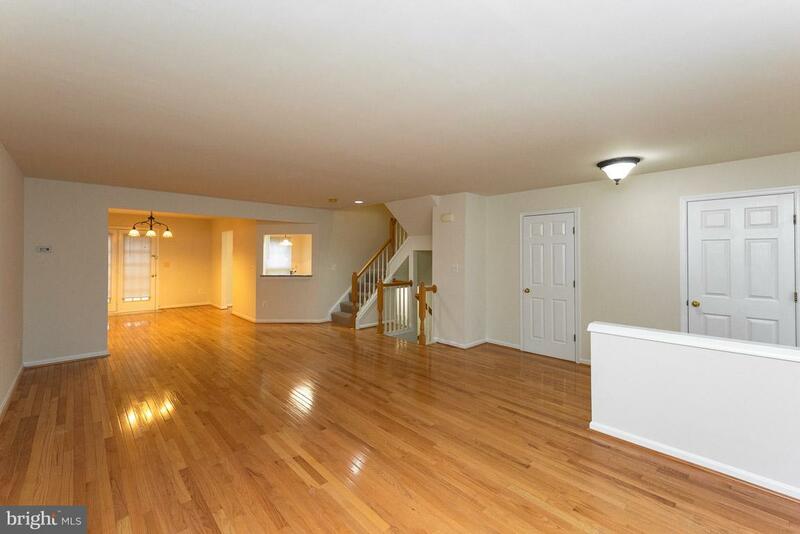 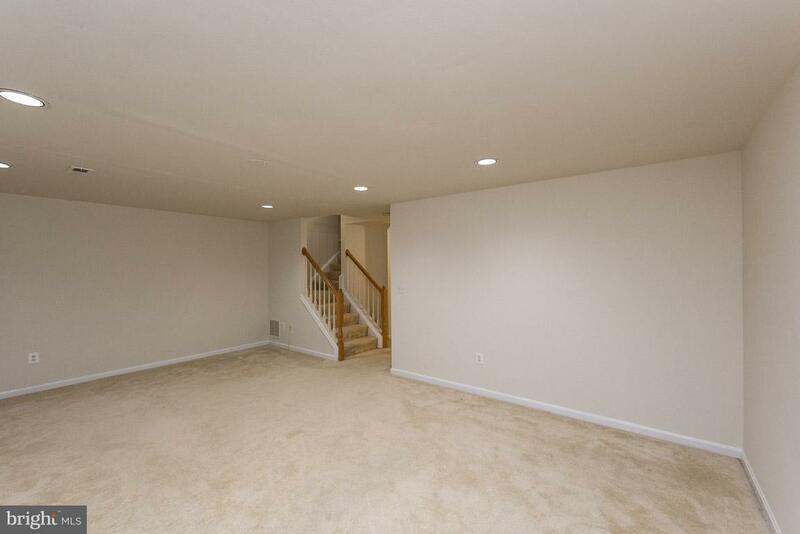 Glowing hardwoods, spacious LR, DR w/French door access to deck. 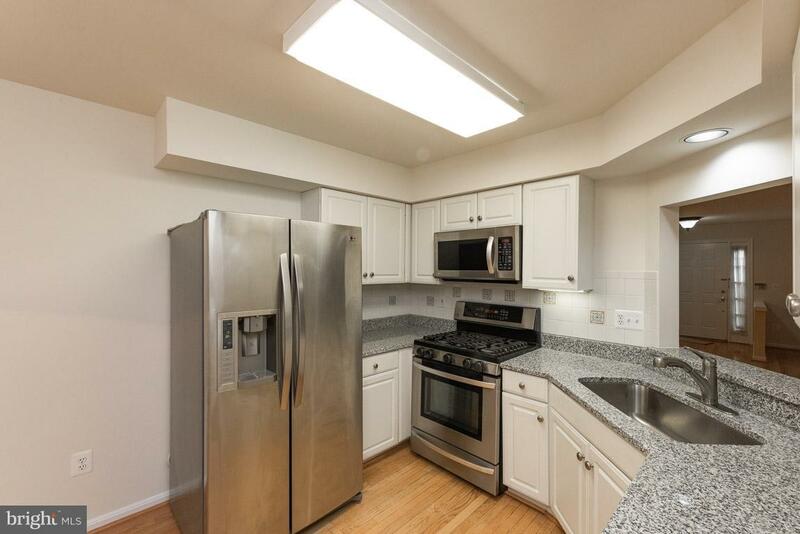 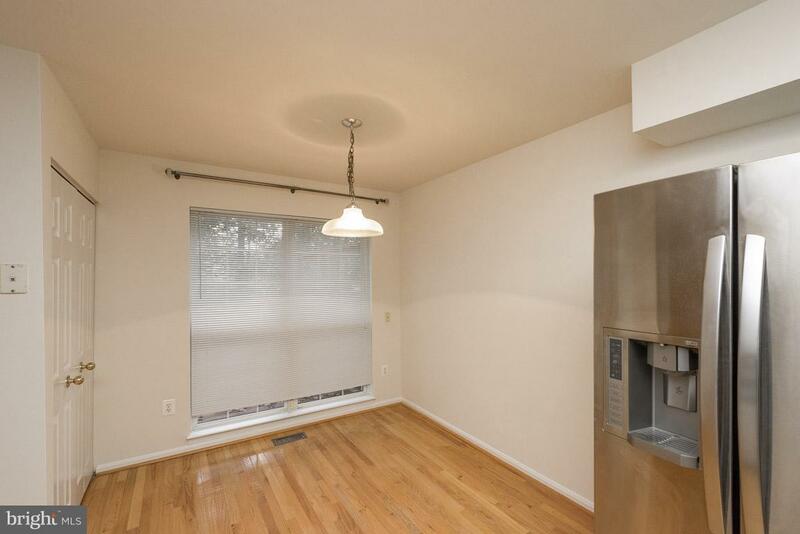 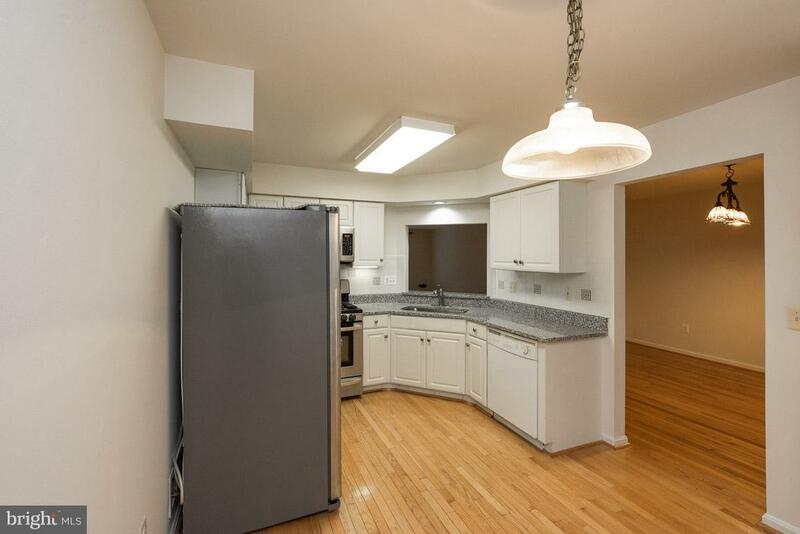 Well-equipped kitchen w/granite counters, white raised panel wood cabinetry &SS appliances. 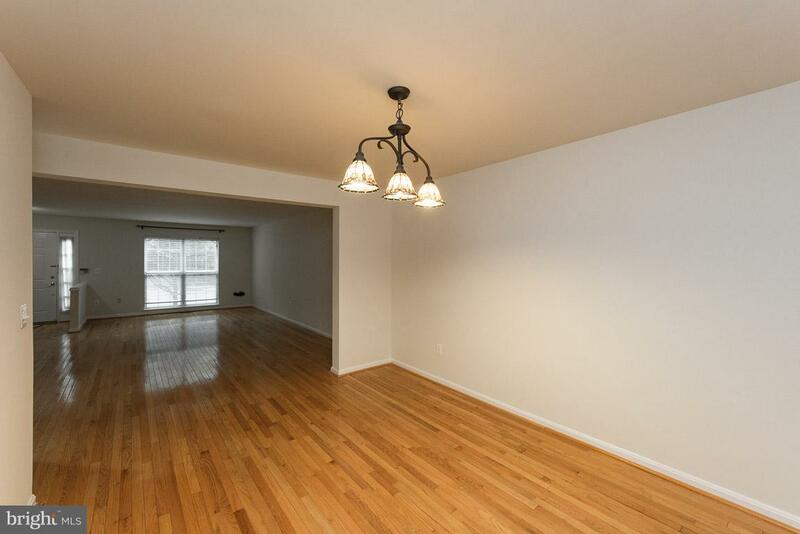 Enjoy LL FR w/fireplace, extra storage, Bonus RM &Walk-out to Patio! 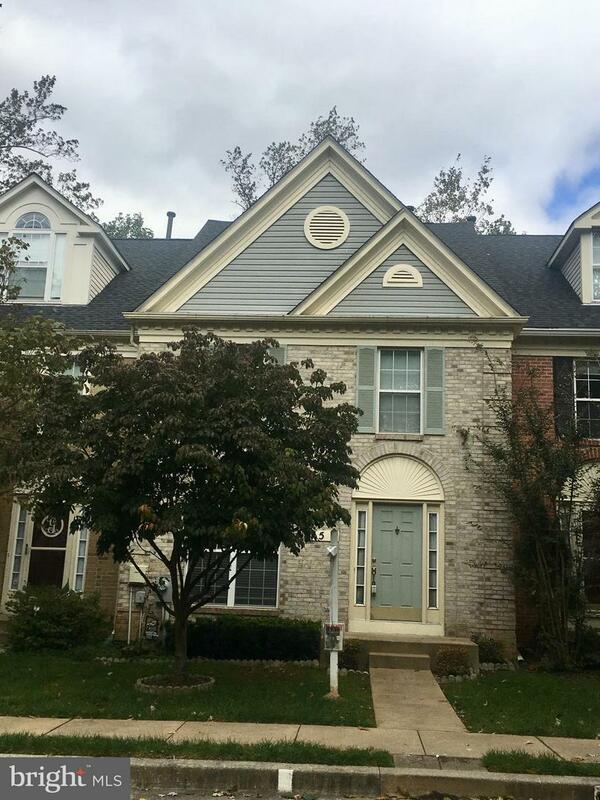 Fresh paint thru-out &brand new roof!